At present, with the continuous development of the major ports, the demand for ships is also growing, and for ship facilities and construction and other aspects of the requirements are also rising. So the ship in the construction of a variety of materials, facilities are constantly improving the material selection of more quality. In the construction of the ship, there is a tool that is essential, that is, steel scaffolding planks. 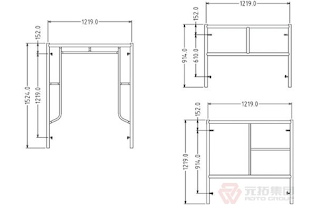 Steel scaffolding planks is used for board and board connection, adjust the width of the bottom of the platform for workers to walk or transport materials and so on. So the application in the shipbuilding is also very large. Marine steel scaffolding planks and ordinary scaffolding planks requirements are not the same, because the marine steel scaffolding planks is generally more resistant than ordinary steel scaffolding planks corrosion, so the ship will always use the scaffolding planks 304 stainless steel plate made of anti-corrosion performance better. Of course, in the marine steel scaffolding planks, the fire resistance is also very important, these marine steel scaffolding planks are available. 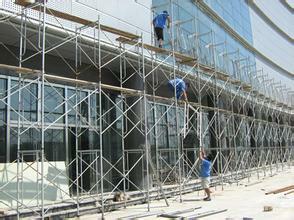 And marine steel scaffolding planks also has a non-slip, anti-sand and other functions. The above is the performance of marine steel scaffolding planks, in fact, its economic efficiency is also very good, steel scaffolding planks life is very long, and after the waste can still recover garbage disposal fee, so not only save resources, but also reduce costs. So the ship steel scaffolding planks is currently very popular.